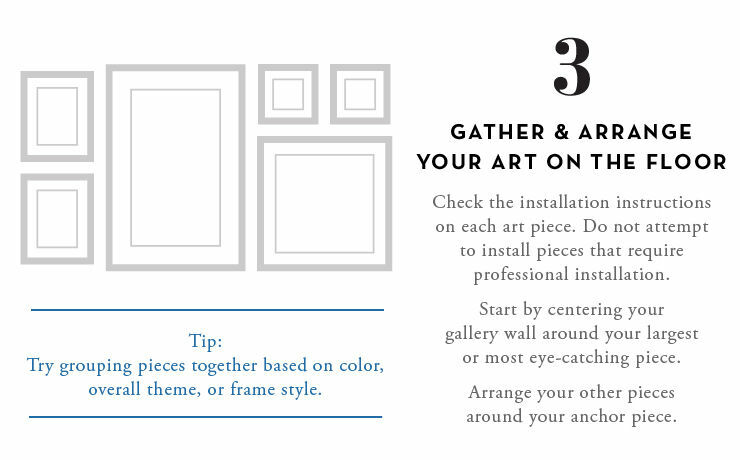 At Z Gallerie, our step-by- step guide on how to how to create a gallery wall makes it a cinch to hang art on your walls. 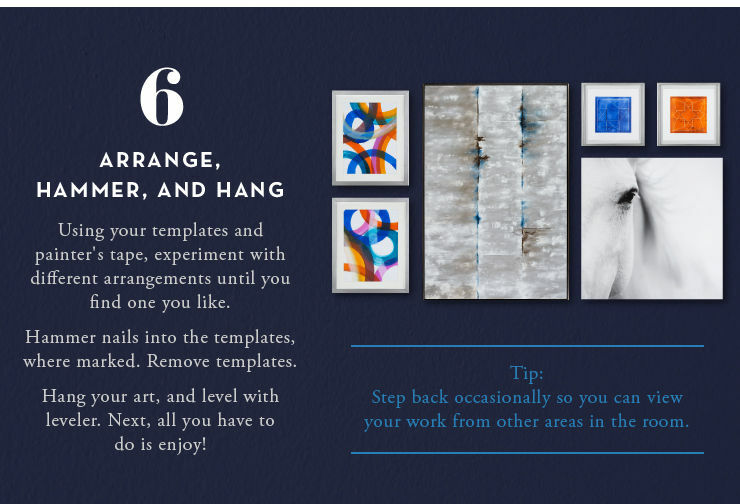 Our chic art offerings also make it a little easier to select pieces that fit your taste... and your budget. 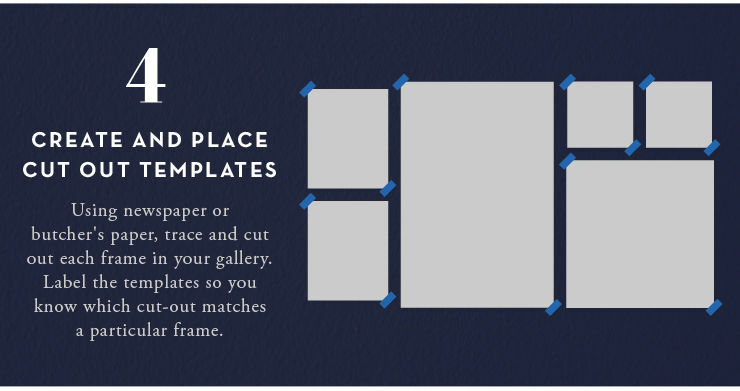 Art, after all, creates some context for the room, and a gallery wall, in particular, gives the room a lived-in feel–like you've curated that art collection over time. At Z Gallerie, not only do we offer affordable art, our pieces span all aesthetics, so it's simple to mix and match. Pair monochromatic neutrals together for warm, sophisticated elegance. Display bright pops of pigment combined with pared-down fashion sketches. From photography and canvas prints to shadowboxes with organic textures, we make it effortless to find pieces that complement one another. 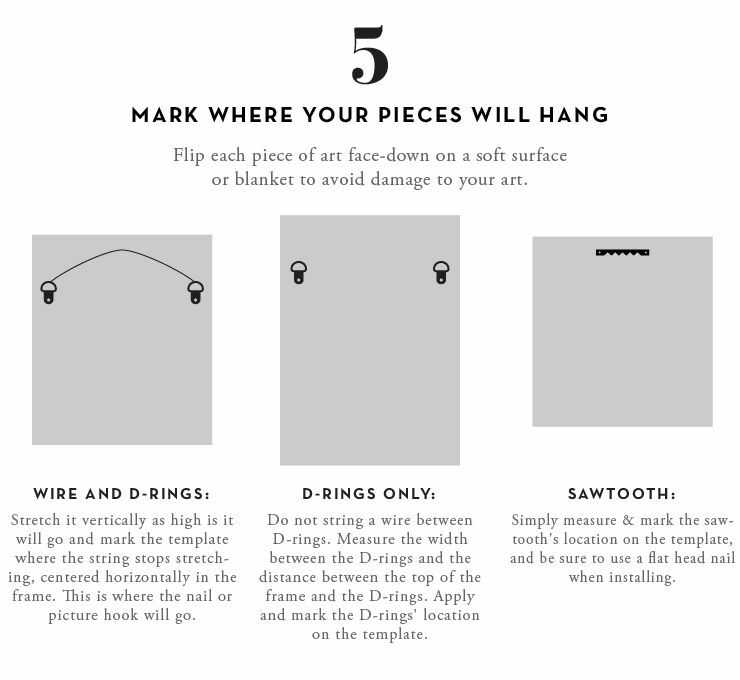 We even offer curated art collections that completely take the guesswork out of what to hang and where.